built in 1819 and restored in 1954. After Lee's surrender, paroles for Confederates were printed in the downstairs rooms. Completed in 1846. 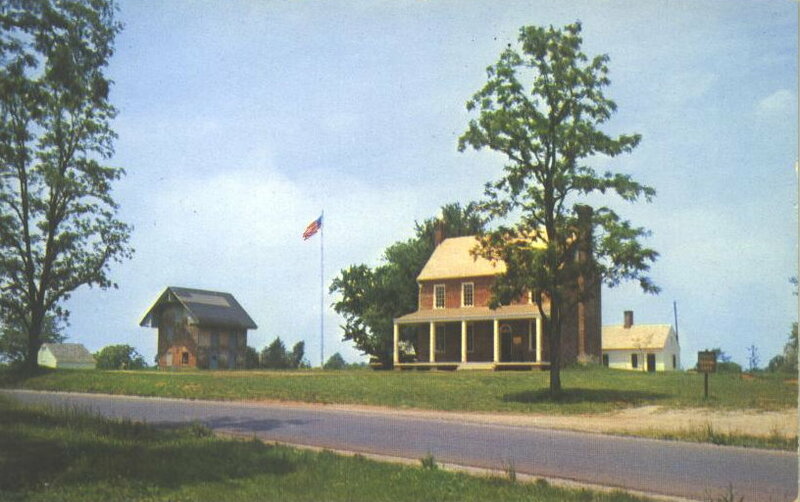 In 1964 the National Park Service reconstructed the building and it serves as the Visitor Center for the Appomattox National Battlefield Park. 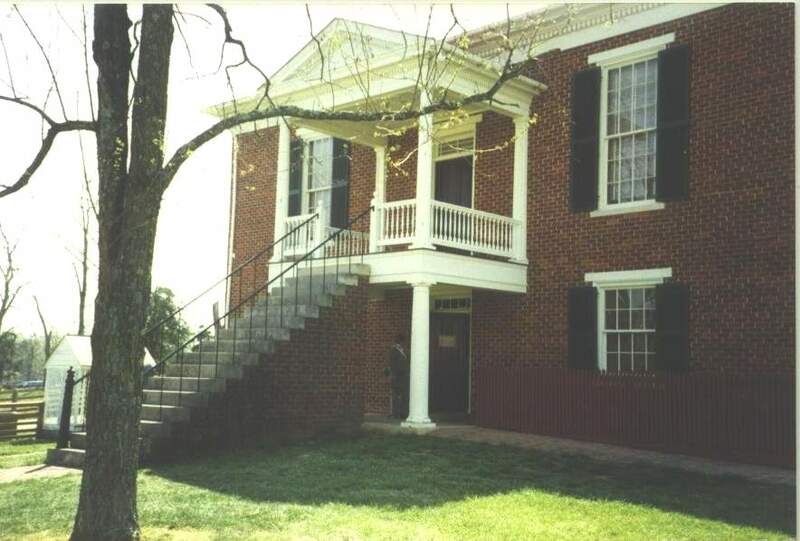 It is a two-story, rectangular, Greek Revival building with a low hipped roof. Completed in 1870. 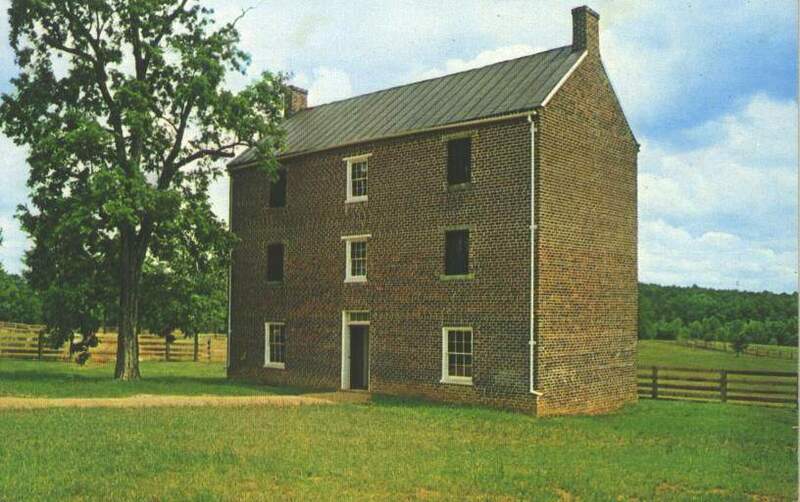 The lower floor held the Sheriff's office and living quarters. Where General Lee surrendered the Army of Northern Virginia to General Grant on April 9, 1865. 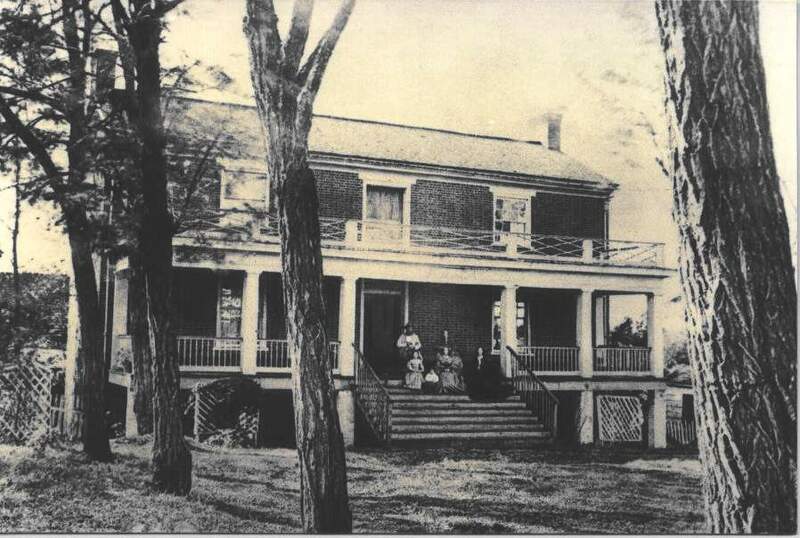 The photograph shows the McLean family in the fall of 1865.